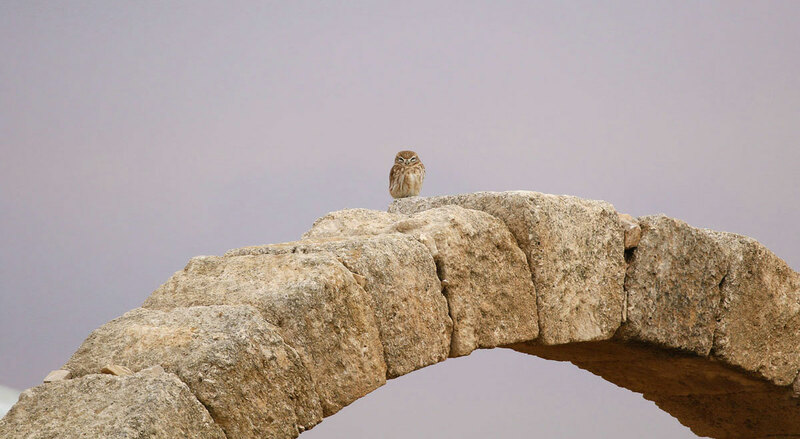 Jordan BirdWatch’s goal is to protect wild birds and their habitats in Jordan. JBW implements a variety of programs related to science, eco-tourism development, awareness and capacity building, and works with people through partnerships and participatory methods. 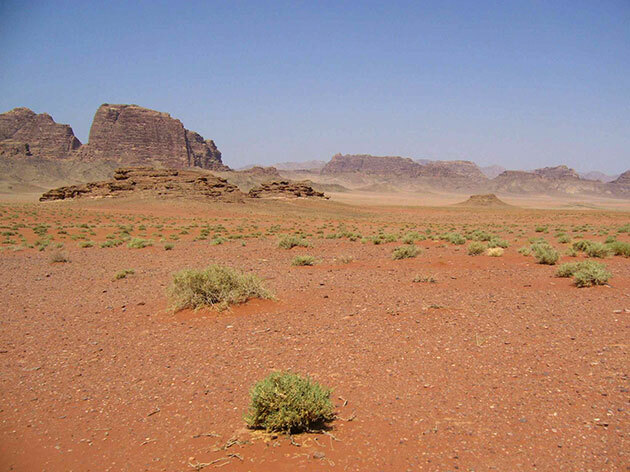 Jordan has a remarkable diversity of natural landscapes and bird habitats with over 430 bird species recorded so far. This unique diversity merits additional appreciation and responsiveness, especially in a region facing multiple environmental and socio-economic challenges. Jordan Birdwatch Association was initiated by people with various backgrounds, including ornithologists, conservationists and tour guides who came together and recognized the need for promoting and developing bird watching and for effectively protecting wild birds and their habitats. JBW’s achievements depend on a detailed understanding of the status and ecology of birds, and threats to their populations. JBW responds to these threats by tackling root causes and implementing long-term programs including education, awareness, capacity building, monitoring and research, and providing advice and assistance. JBW’s projects are related to habitat protection and restoration, developing sites for birdwatching, and special studies on bird species and communities, often carried out in partnership with local stakeholders, universities, companies and various other entities. Building a strong foundation of scientific knowledge, awareness, competencies and partnerships for effective protection and sustainable use of birds and their habitats. A society that values and is committed to caring for wild birds and other wildlife. Officially registered under Jordanian laws and listed in the Jordanian “Registry for Societies” (Ministry of Social Development) & Ministry of Environment (JBW reg. number: 2014051114684).